Bump. Anyone know if there are any sets of these floating about, colour is unimportant. Come on guys, someone must have a set of these please. No they are P7s tommy, similar to to PFF7, but not the same. 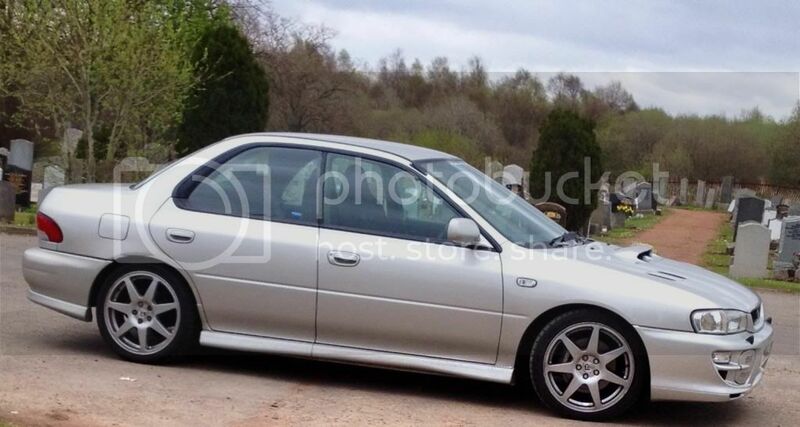 These are the wheels I'm after mate. Last edited by Matt23; 28 November 2013 at 04:30 PM. Sure these are the wheels I had on my classic back in 2003?? Think they only come in 17s if thats what your after?? loved these back then!! And then had them painted!! Yes these are exactly the wheels I'm after just need to find a set now. Yes I realize that thanks. Last edited by Matt23; 18 January 2014 at 10:26 PM. I don't think they do mate, but I will look into it a bit more. I would try the breakers on here as I've seen them on cars they were breaking in the past. 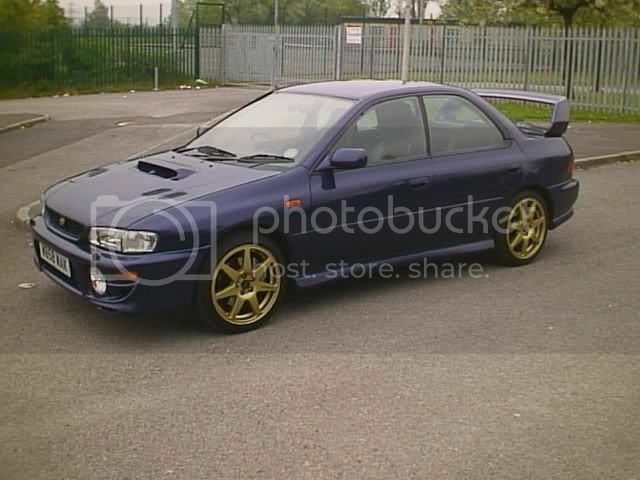 All the above cars look great with these wheels on, they really suit the classic impreza very well. I just need to get hold of a set now. Look what's on eBay now!! Rota SDRs appear the same/similar. Not so many cheap deals on rota wheels though. I've just ordered a set of Rota SDRs, as my P7s are coming off the car for good. As I haven't yet renewed my premium membership on here I can't post any photos, but have a look at the "Sell your Subaru and parts UK" and "Essex Scooby Crew" groups on Facebook, there are more details and photos on there. To the OP - I'm sure you sent me a PM about my P7s a while back? Hi have some i want rid of if your still looking ? Rota do, or did do, a copy of the P7, PD7. Edit: Yup, Rota SDR seem to be a copy of the Prodrive PD7. Last edited by vindaloo; 06 August 2014 at 09:59 PM.